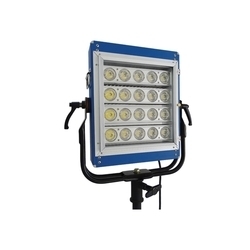 We are a leading Exporter of 300w led jeet film light, 640w led jeet film light, 200w led jeet film light, 1000w led jeet film light and 120w led jeet film light fixture from Mangalore, India. 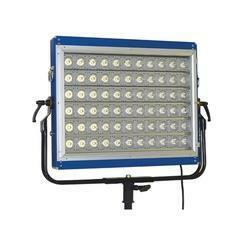 Superior Quality 300W LED fixture is an ideal replacement for 1200W HMI light. 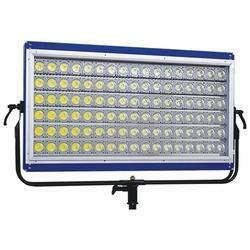 Superior Quality 640W LED fixture is an ideal replacement for 2500W HMI light. Temperature of the lighting fixture is controlled by passive cooling system. 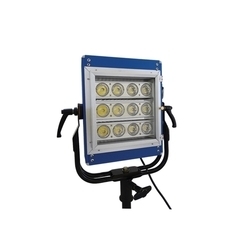 Superior Quality 200W LED fixture is an ideal replacement for 800W HMI light. Power Supply : AC 110-240V, 50-60Hz. Lamp Life : > 50000 burning hours. 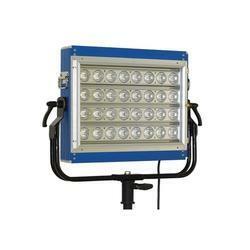 Superior Quality 120W LED fixture is an ideal replacement for 400W HMI light.